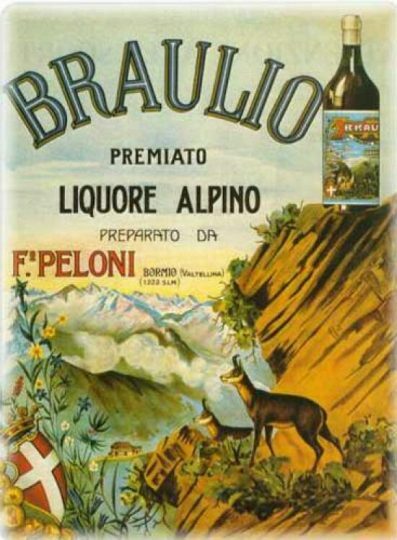 it is then that the recipe of Francesco Peloni, son of the pharmacist of the village, which was preserved through the decades until 1875,when production began on a larger scale than one of the most iconic Italian Amaro, based on Gentian, Wormwood, Juniper berries and Achillea Moscata and other secret botanicals. on its slopes there are grow and harvested a large part of the herbs, flowers, roots and berries that are used for the production of this drink. In the first half of 1800c there was a pharmacy in Bormio, opened by Dr. Giuseppe Peloni, born in the early years of the century by one of the oldest and noble families of Bormio, graduated in Chemistry and Pharmacy at the University of Padua . During his life, Giuseppe Peloni took advantage of his knowledge of the virtues of plants and aromatic medicinal herbs, transmitting an important wealth of experience to his son Francesco. 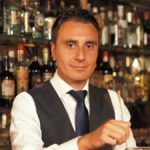 It was Francesco Peloni, also a pharmacist, who created numerous infusions and healthy drinks, among which, in 1875, the Amaro Braulio. Like all researchers and inventors, Francesco Peloni was very jealous of his Amaro and never wanted to reveal how many herbs he had used (and in what quantities and proportions) if not to his son Attilio, who in turn was a big fan of medicinal herbs, writing and publishing, in 1936 a precious pamphlet with the emblematic title “In herbis salus”. The secret has been maintained and continued with until today by Signor Egidio. 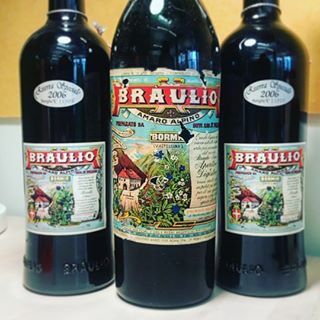 Even today, after 130 years, Amaro Braulio has remained faithful to the original recipe and its traditional method of production, but the fact that the herbs are largely spontaneous – in addition to limiting the amount of production – makes this amaro a live product, in harmony with nature, different every year but at the same time, unique and bittersweet!